It is easy to think of outsourcing as just a way to reduce costs and overhead. Organizations contract with an outside vendor to perform an IT function or to provide an IT service that they can’t, either because their own internal costs to deliver it have become prohibitive or because it no longer fits their core capabilities. If you feel like the IT security and threat environment has evolved at a remarkable pace in the last 5 years, you’re right. Between the introduction of the European Union’s General Data Protection Regulation (GDPR), regular updates to compliance standards such as PCI-DSS and HIPAA, threats of ransomware and data leaks, and the continued growth of cloud services, it can be hard for any organization to keep up and feel secure. A few years ago, the idea of moving all of your IT infrastructure to the cloud was dismissed as just a trend that would soon fade away. 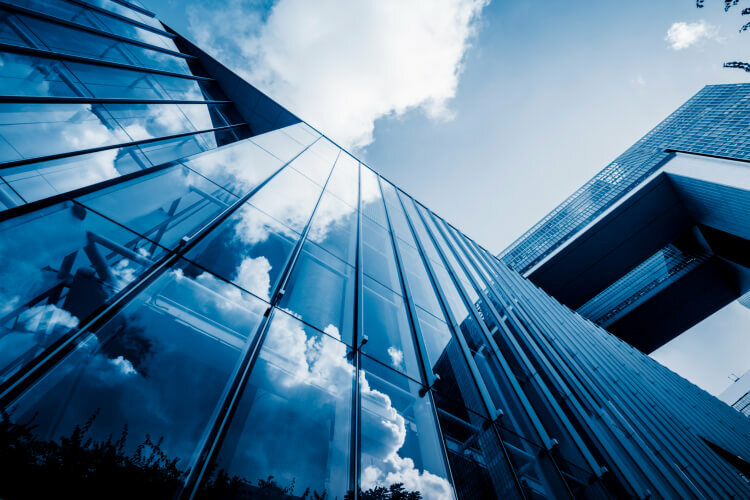 The reality, however, is that cloud computing—when planned effectively, implemented properly, and managed with the right vendor—can offer huge financial and operational advantages over traditional data centers. When you see big brands such as Marriott, Target, and Sony in the news announcing they have fallen victim to cyberattacks or ransomware, it can be easy to think that it could never happen to your organization. Sadly, it is not until an unexpected natural disaster, cyberattack, or even human error occurs and severs access to critical corporate data that a company ends up realizing the full extent of the fallout—to their bottom line and their brand. 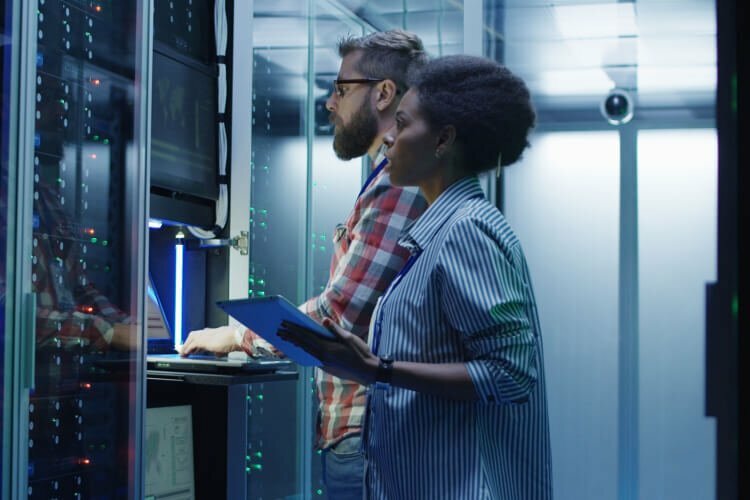 Completing a data center migration is no easy task—but it can be a necessary one, whether because of a need for more storage, an effort to comply with new regulatory requirements, or a desire to reduce costs. Unfortunately, many organizations make the already-complicated technical task even harder by failing to comprehensively plan the migration, understand its impact on the business, or take advantage of the experience of migration experts. To help set your organization up for success, we have put together these 8 best practices that can turn this chore into a turning point. 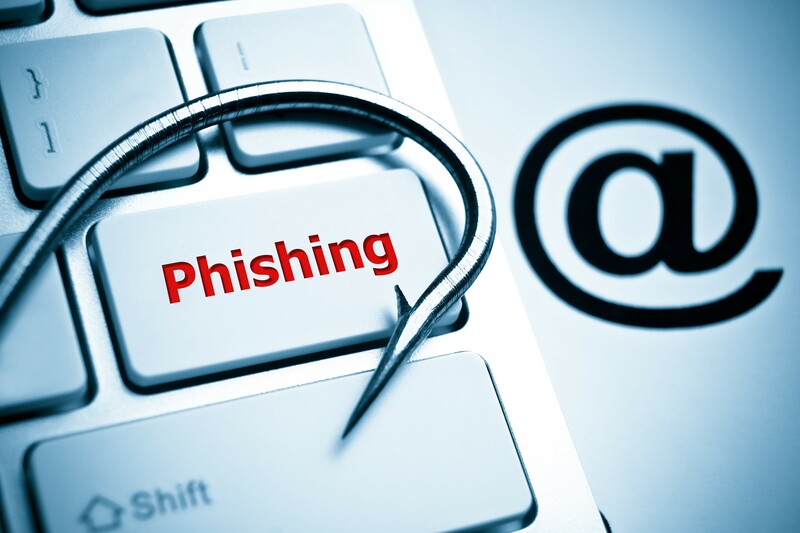 The FBI estimates phishing scams have resulted in billions of dollars in fraud losses over the last five years. According to FNTS Information Security Architect Richard Kalinowski, there has been an increasing number of these targeted email cyberattacks across the globe, and phishing emails are sailing past spam filters and into company inboxes with more regularity. Although cloud adoption is on the rise, there are still many myths about how secure the technology really is. In fact, according to a study of 250 global CIOs, 30 percent marked cloud security risk as the thing that they are most worried about. 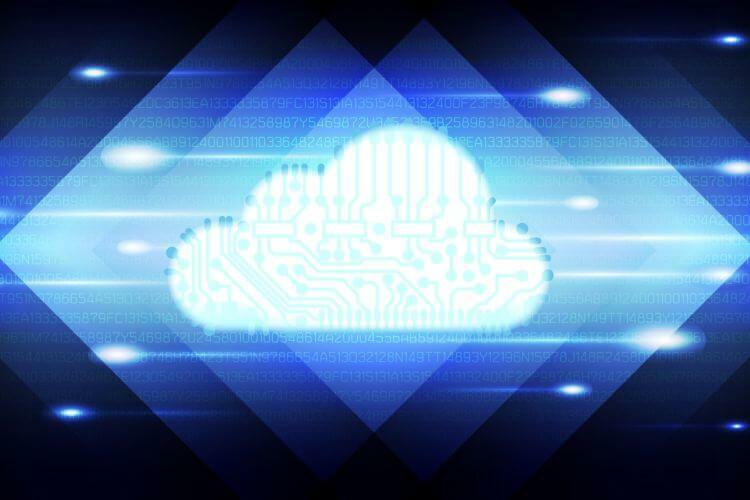 There are certainly some considerations to explore in any cloud infrastructure—whether it is a single, private cloud or a hybrid, multi-cloud environment—but it is important to debunk the myths, properly weigh the risks, and flesh out the benefits to make sure you have all the right information to make the best decision for your organization. FNTS, a leading global IT service and cloud service provider, announced it has achieved VMware Cloud Verified status. 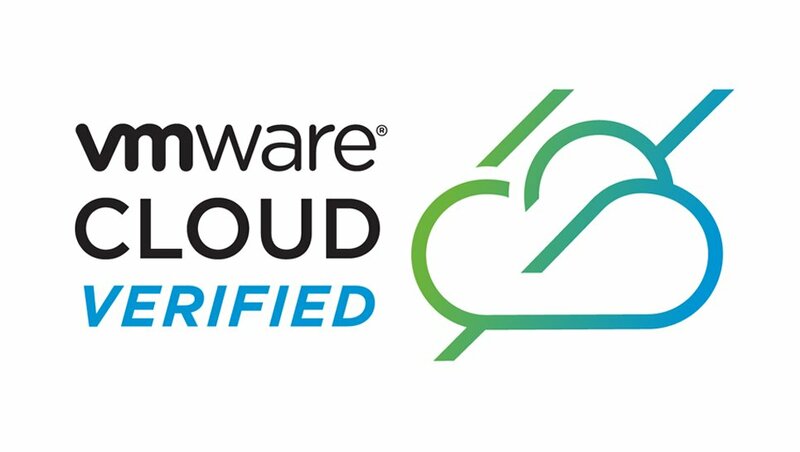 The Cloud Verified badge signals that FNTS offers a service running on top of the complete VMware Cloud infrastructure. 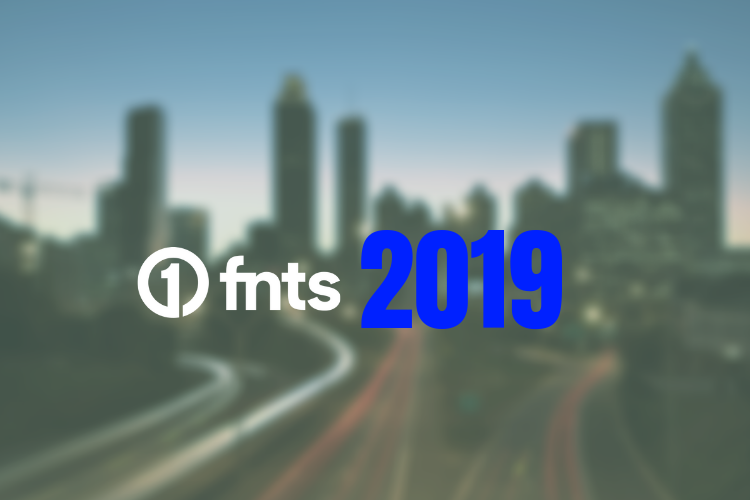 With their VMware Cloud Verified status, FNTS clients attain access to the full set of VMware Cloud Infrastructure capabilities, including integration and interoperability, cost optimization and flexibility supported by value-added FNTS services. 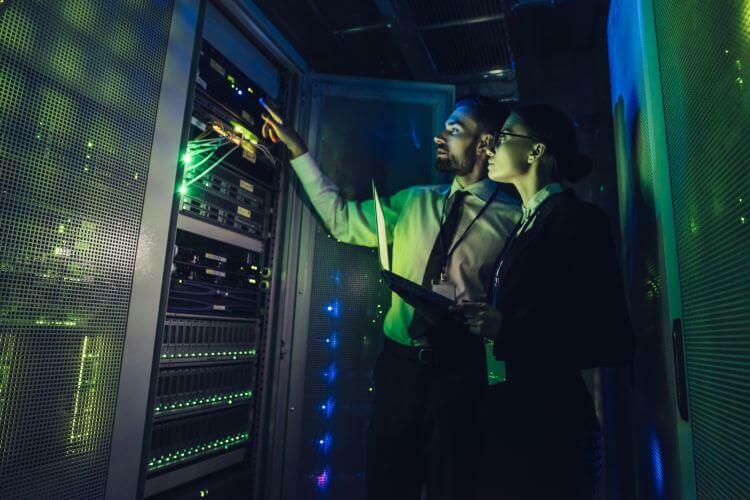 From just dipping their technological toe in the water to fully hosted data centers in the cloud, organizations have begun to embrace a wide range of managed services. 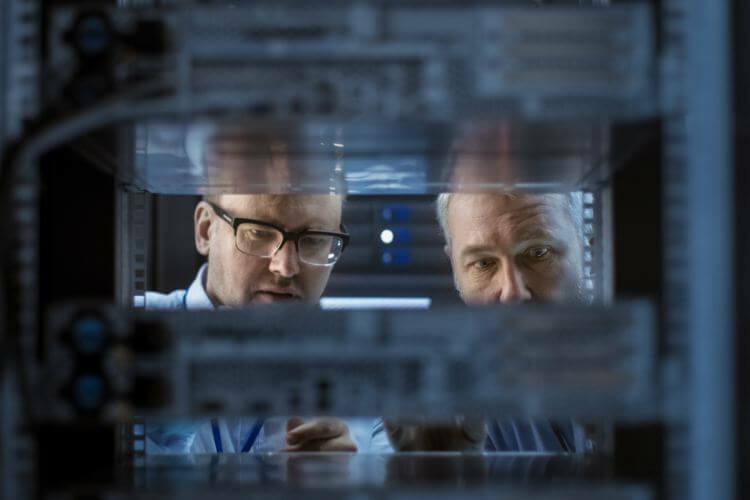 If your organization has followed this path, then it is likely that you have heard the phrase “software defined data centers” (SDDC) and wondered what it meant and if it was right for your operations. 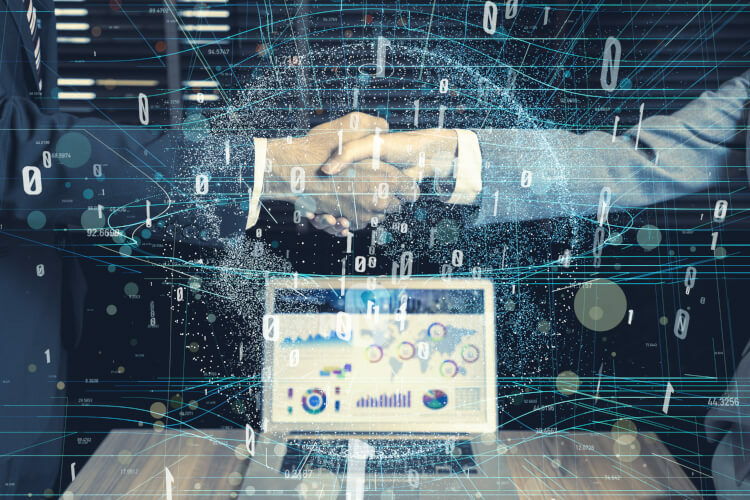 As managed services and hosting solutions have evolved, many customers have found that separating out their SQL databases from their other web and applications services can help them realize significant benefits. Whether the SQL databases are used for application development or in production environments, feeding data-hungry websites or business-critical applications with robust, highly available, and scalable hosted SQL databases can prove to be a differentiator for your business. From smart grids to smart meters, technology is transforming the way the utility industry does business. 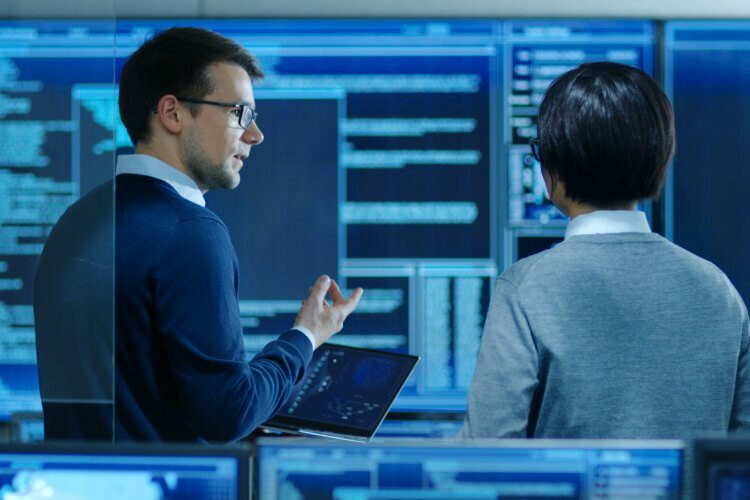 IT is being used to enhance operational processes and customer experience in a digital age where information security is trying to keep up with big data. 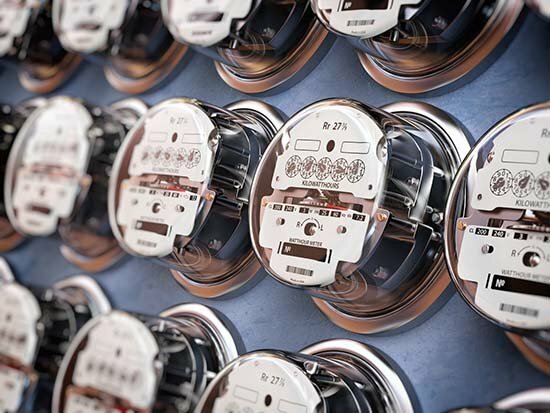 To get an idea of the scope of data being collected, one only needs to look as far as the smart meters utilized by households. A single household smart meter can generate 400 megabytes per year. If you multiply that by 135 million smart meters in the United States, it equates to 54 petabytes, or a little more than half of the data uploaded to YouTube in a year. This data must be stored somewhere that is secure, so that if and when disaster strikes, it is protected. 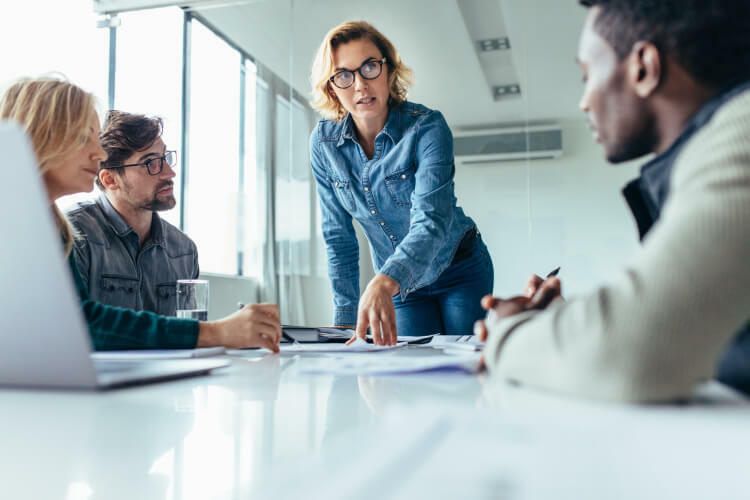 A few years ago, the phrase ”from the back room to the boardroom” was a new concept when it came to the IT department’s influence on business operations. 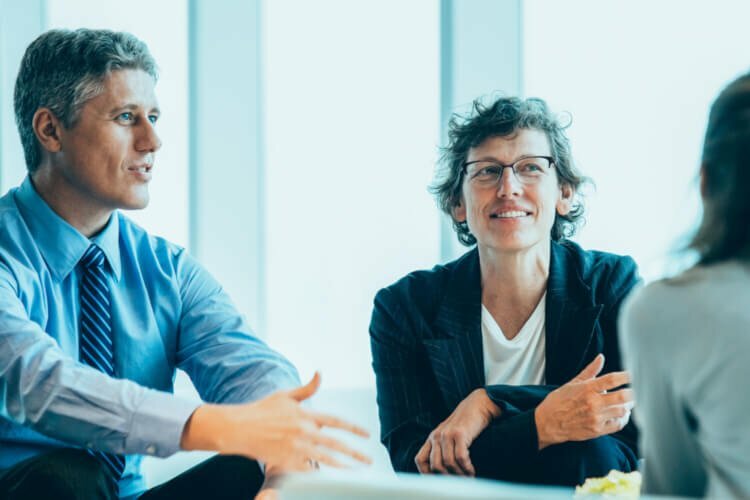 Now, IT leaders are seen as key business enablers, driving initiatives that have changed the way customers interact with their suppliers and the way employees get their work done. 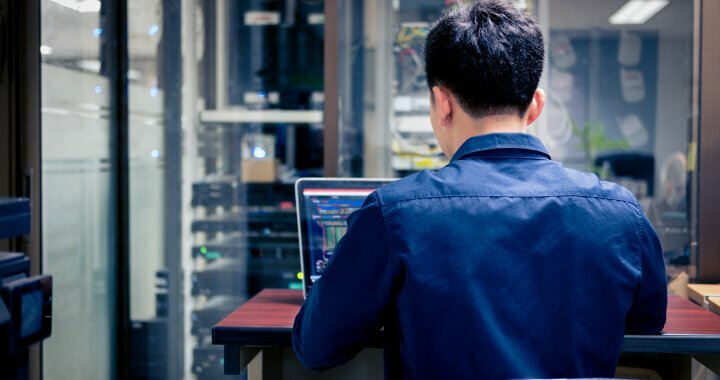 This is all while they are also “keeping on the lights”—ensuring network connectivity, keeping hardware functional, and making sure services are secure and available.